Porsche AG has been weighing bids from Panasonic Corp. and Robert Bosch GmbH for a long-range battery as it prepares to challenge Tesla Motors Inc. with an all-electric sports car, according to people familiar with the matter. Costs for the package offered by crosstown neighbor Bosch would be higher than the competing technology from Japanese peer Panasonic, which supplies Tesla’s batteries, said the people, who asked not to be identified because the talks are confidential. The advantage to Bosch’s offer would be less-complex logistics. 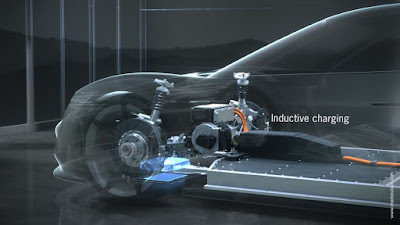 “We’re in the final stage of making a decision,” Porsche Chief Executive Officer Oliver Blume said in an interview last week at the Geneva International Motor Show. He declined to comment on the suppliers being considered. The unit of Volkswagen AG, Europe’s largest automaker, earmarked 1 billion euros ($1.1 billion) to build its first battery-powered sports car in December. It’s part of the parent company’s broader push for more low-emission electric and hybrid cars. Volkswagen has sped up its electric efforts since admitting six months ago it had cheated on emissions tests for diesel cars. Audi CEO Rupert Stadler said a week ago the company, a fellow Volkswagen unit, will purchase batteries for its electric vehicles from Korean suppliers LG Chem Ltd. and Samsung Electronics Co., who have plans in place to start producing battery cells in Europe. With the Volkswagen scandal throwing the long-term future of diesel into question, other carmakers are also turning anew to electric cars. Daimler AG’s Mercedes-Benz said last week it will invest 500 million euros to build a second battery factory in Germany because it expects demand to pick up. 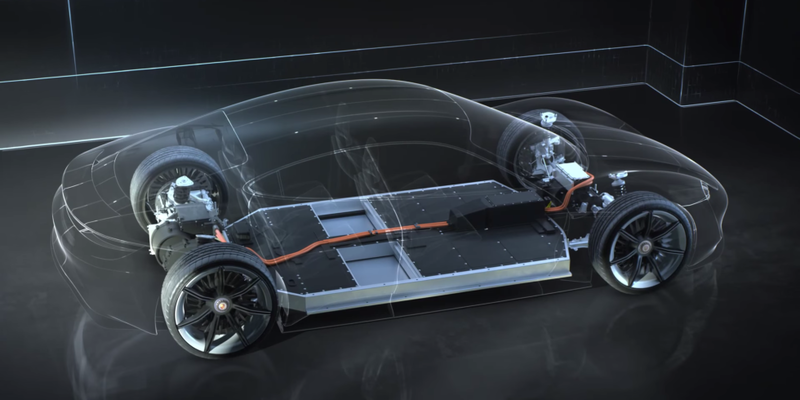 Porsche’s electric sports car will be based on the low-slung Mission E concept shown at the Frankfurt auto show six months ago. Set to be produced near the automaker’s German headquarters in Stuttgart, the new model will create some 1,000 jobs.